ALOHA!! 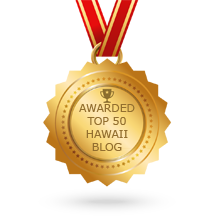 Mahalo for surfing our site where we swim off the shores of the Big Island of Hawaii, out of Kailua Kona, Hawaii. Underwater diving opens you up to whole new world! The lava cliffs and coral outcroppings below the sea level of the Big Island coast are teeming with tropical fish in an amazing frenzy of life! The Kona Coastline’s fertile and warm waters welcome millions of colorful fish that have just as many differences as contrast of color and energy! There is really a feeling of becoming one with the underwater world as you float through caverns and dive through caves that are scattered throughout the coral reefs. Dolphins are common swimming partners on a lot of these trips that we’ve taken. 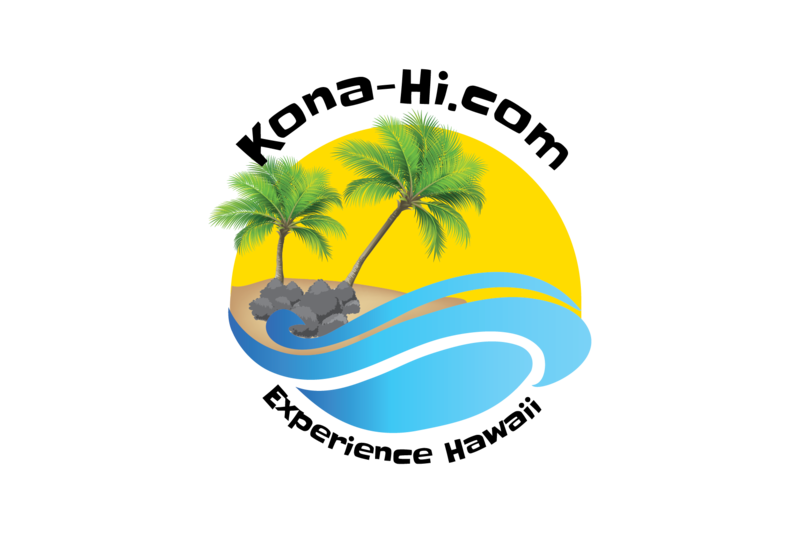 Whether you are a beginner or an expert Kailua Kona will be an awesome snorkeling or diving time and you will be treated by an amazing world! 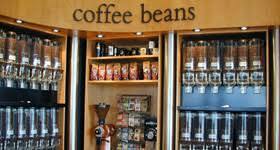 Many tour guides will have the right equipment so you don’t need to bring your own if you schedule a guided tour. Diving or snorkeling in Kona is the most relaxing way to feel like you are soaring like a bird through the beauty of the Sea! We have a Snorkeling company below that offers amazing opportunities to see the island from the aspect of a fish. Swim past reefs filled with thousands of fish at a comfortable 80 degrees, year around! See Dolphins and turtles in their own natural environment, this is a memory you will never forget! Make sure to take pictures of your memories with a waterproof camera!  Call Ocean Safaris below to get into contact with the best company in Kona for snorkeling! Click the link below to visit our sponsor in Kona!